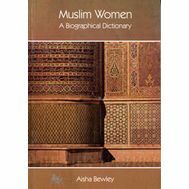 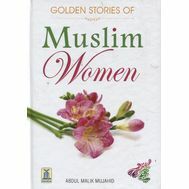 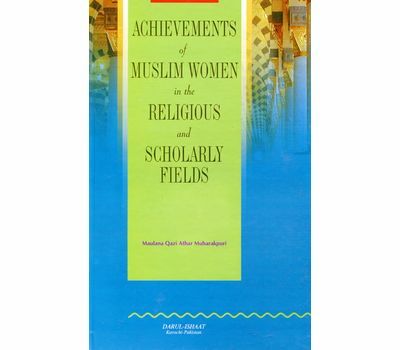 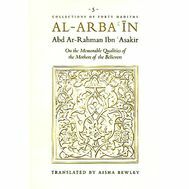 Brief descriptions of about 200 women scholars of Islam. 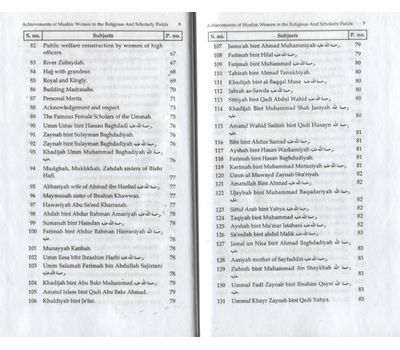 Some are mentioned by name only. 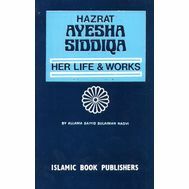 Others have a couple of paragraphs outlining their life. 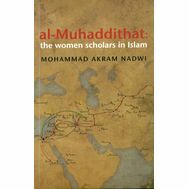 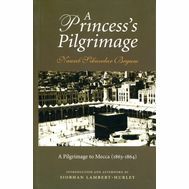 It will be an inspiration for Muslim women today to seek sacred knowledge. 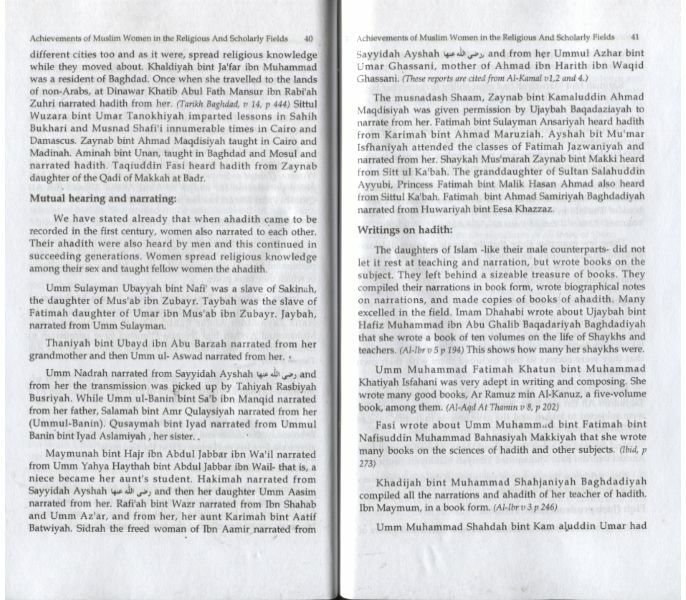 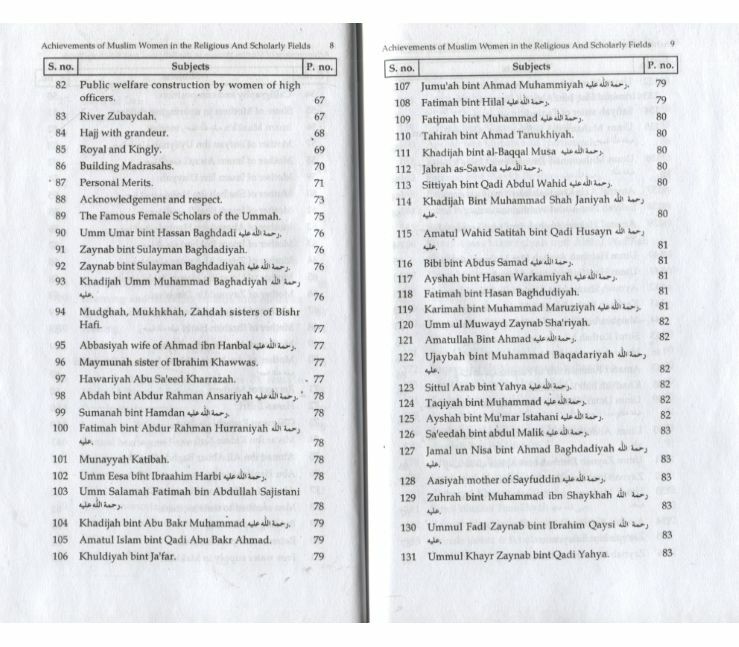 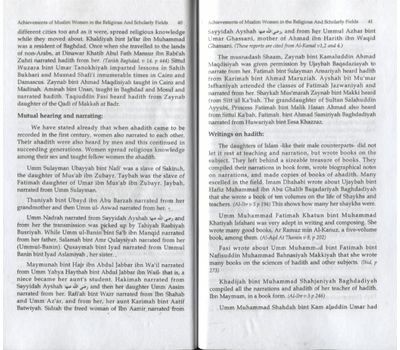 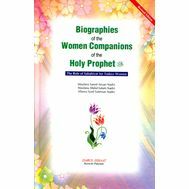 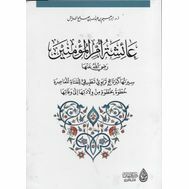 Biographies of the Women Companions of the Holy Prophet (Sallallaho Alaihi Wasallam).